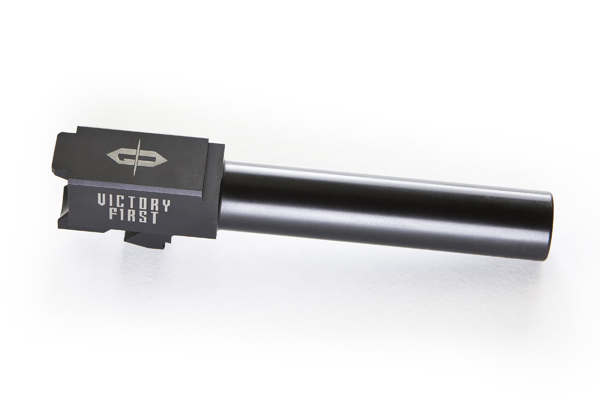 The Victory First Barrel is a drop in match barrel that features performance and design enhancements for your pistol, available with threaded muzzles to facilitate the use of suppressors and featuring a 11-degree cut target crown for enhanced accuracy. 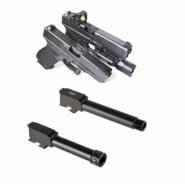 Precision machined from 416R stainless steel, then given an option of Black Nitride coating, this barrel is built to meet the demands of the serious shooter. 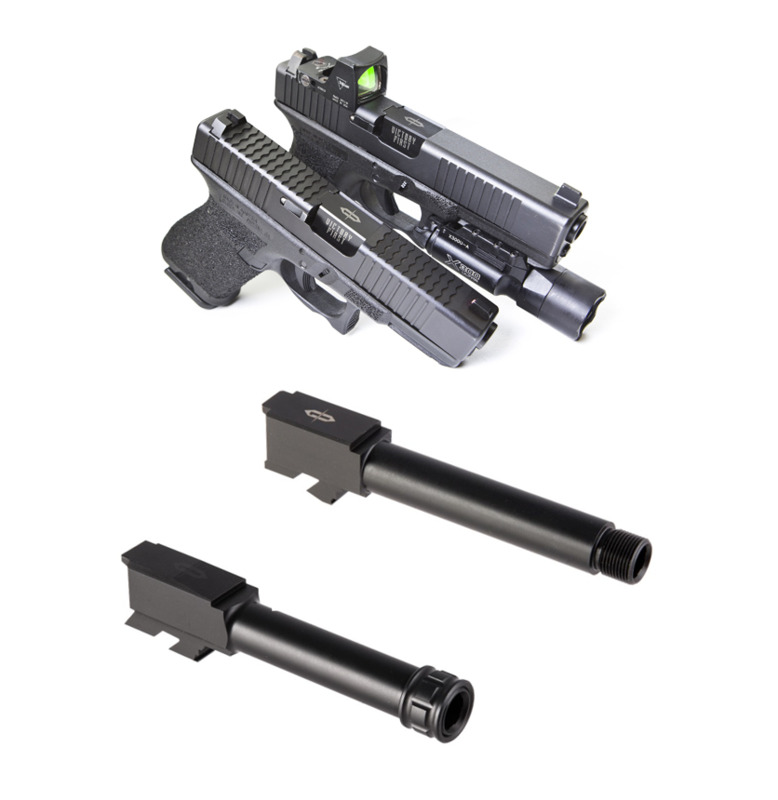 May require a break-in period of 1-3 magazines-worth of firing to achieve optimal accuracy.